GTA Online has received a lot of new content in recent weeks, with the release of the game's Doomsday Heist content alongside the game's recently added Christmas themed events. Tonight GTA V Online users will be encountering server issues, with the outages being experienced by players in Europe and some areas within the United States. At the time of writing, Rockstar lists GTA Online as having "Limited" service on PC, PS4, Xbox One and PS3. At this time it is unknown when online services will return to normal. You can join the discussion on GTA Online's outage on the OC3D Forums. All we know is that they need to hurry up and fix it!! 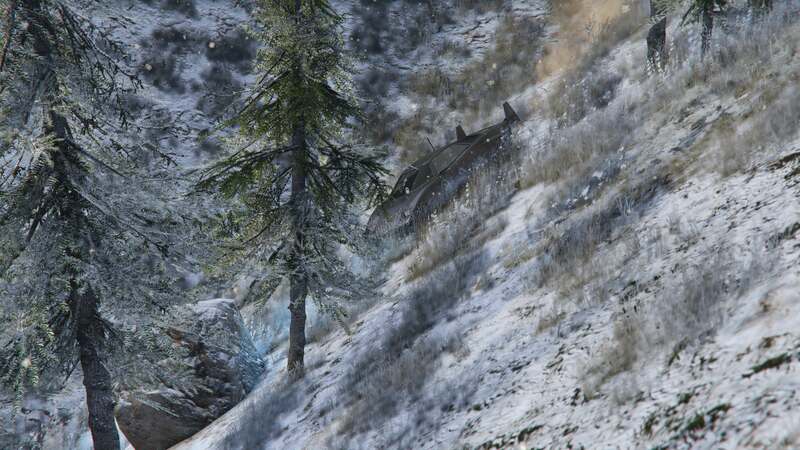 It's snowing and we have new toys to play with especially the Stromberg as I want to go sledging down Mt Chiliad. Tried it earlier and it's mental fun.